He who holds the creation in his hand . . .
From the birthplace of our faith, a hauntingly beautiful Christmas carol from Eastern Christian traditions of the Feast of the Nativity. Byzantine free chant in Arabic (Antiochian Orthodox) from a recording featuring both Melkite Catholic and Antiochean Orthodox chanters. Christmas in Australia means summer, holidays and beaches. We're off tomorrow to Byron Bay in northern NSW. Michelle's sister has a farm we'll be staying on together with friends and family. They've built a giant water slide on the side of a hill using plastic sheeting and a hose. I've set a few posts to drop while I'm away. 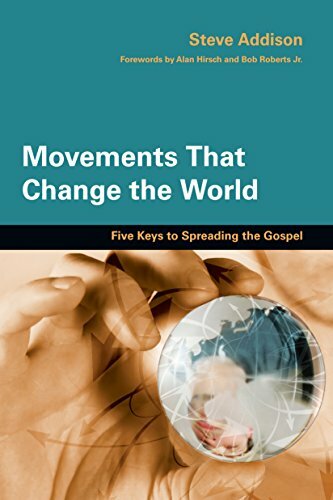 I’m starting to get a feel for the extent and potential for church planting movements (CPMs). Do you have any suggestions on how to excite an existing church and transition them into a church planting church? Thanks for the question. It’s an important one. The good news is I think that after twenty years of championing CPMs, I’m beginning to learn something about how to help existing believers and churches transition. Don’t try to change/excite/motivate/convince anyone. It will only lead to frustration for you and the people you are trying to get on board. You may even add to their resistance. 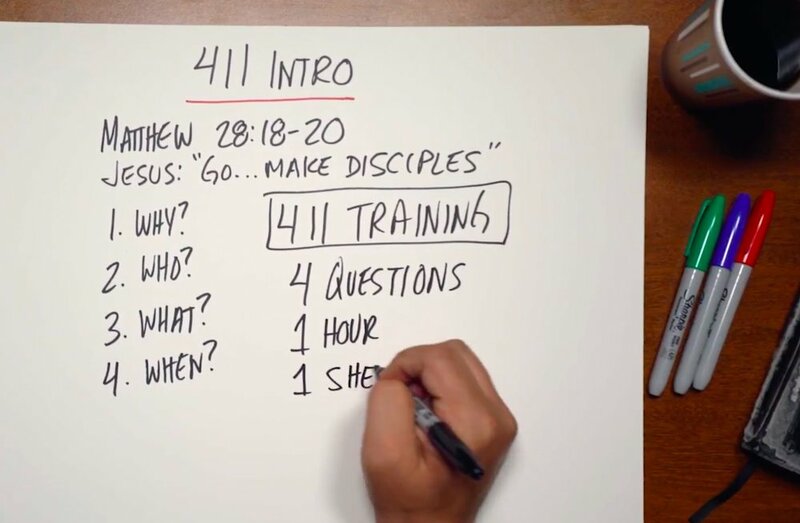 A far more effective strategy is to follow Jesus’ example. 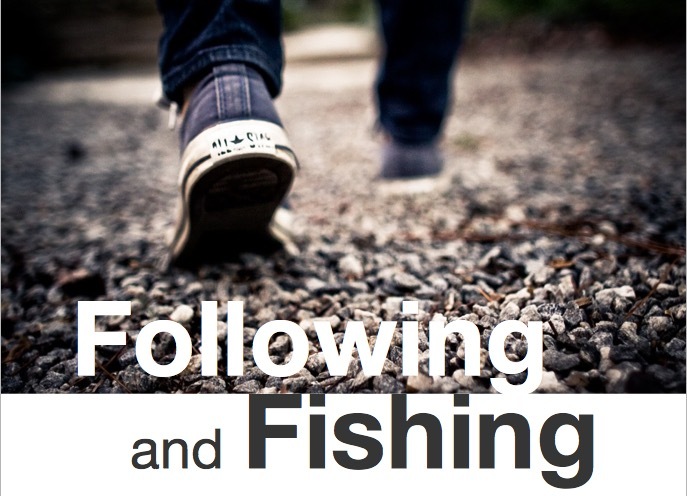 You get out among people, share the gospel, make disciples, form communities. As you do, you share the stories of what God is up to. You offer training and look for obedient and fruitful people. Typically only 10-15% of people are ready and willing to dive in and get involved. They’re the people you’re looking for. You want to train them in how to share their faith and make disciples and get them doing it immediately. Meanwhile the majority of people need to hear the stories of lives changed and disciples made. Give them permission to come on board at their own pace. You want them to know what is going on, and to be encouraged, and be praying. The more you pressure them, the less open to change they will be. It’s much wiser to cast vision, then pilot and experiment with early adopters, rather than imposing a new model of church and ministry on existing believers. On the podcast I’ve interviewed, Dave Lawton, Tim Scheuer and Jeff Sundell. Each of them have done a great job of leading by example and inviting existing believers to get involved without alienating those who are not ready. Perhaps 5% of people will oppose any attempt to reach lost people. Rebuke them gently and pray for their souls. Most people will get excited if you communicate well and give them the freedom to buy in at their level. 10-15% are ready to do something now. Go find them. 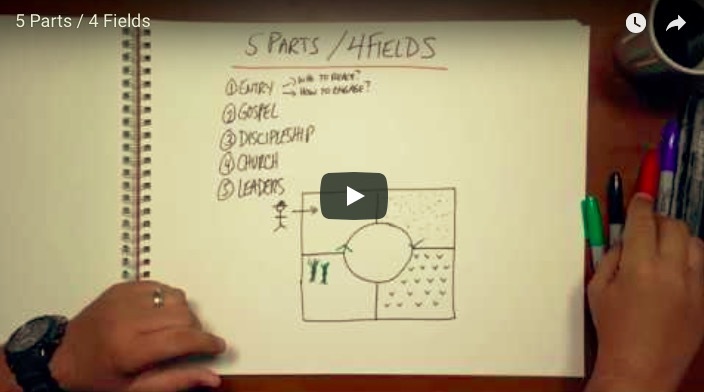 Here's how Jeff Sundell sees his mission field. Expanding networks of contagious relationships for the spread of the gospel. The third and final report from Jeff on applying CPM principles in the US. For all those anxious fans of "Barney", his fourth and final instalment is due in a few days time. UPDATE: There have been a lot of requests for copies of the materials Jeff refers to in the case study. He doesn't normally make them available without some training. But for those who have listened to his interviews and case study we'll make an exception . .. at least until Jeff finds out!